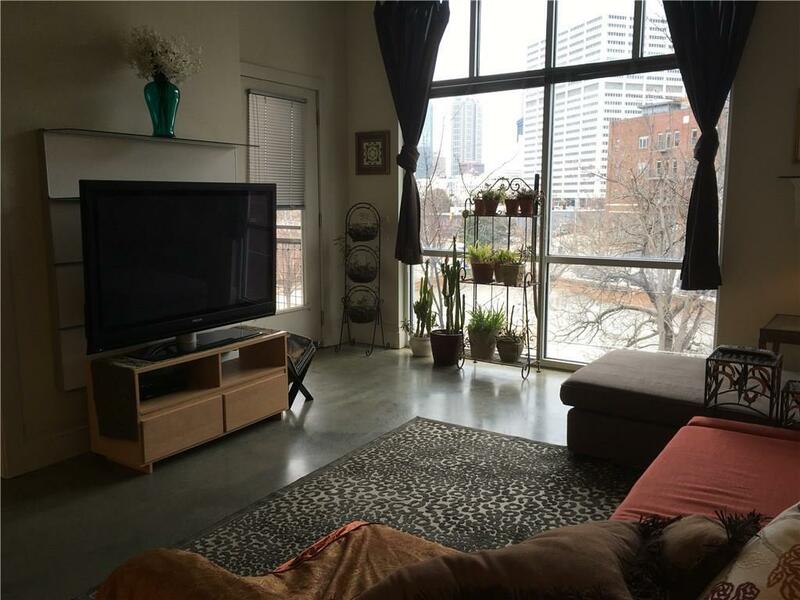 Top floor unit, superior view of Downtown/stadium. Largest in building. 10'+ ceilings, floor to ceilings windows. 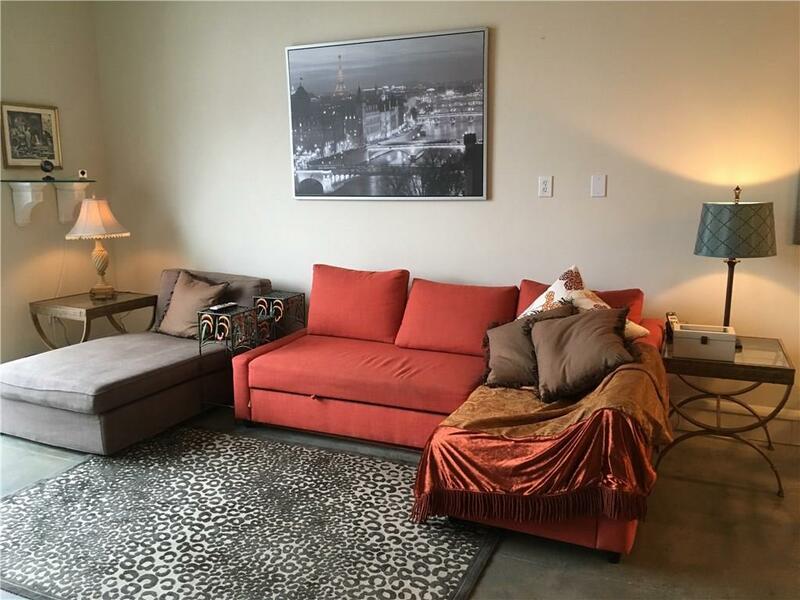 2 deeded parking spots, storage, gated security monitored lot. 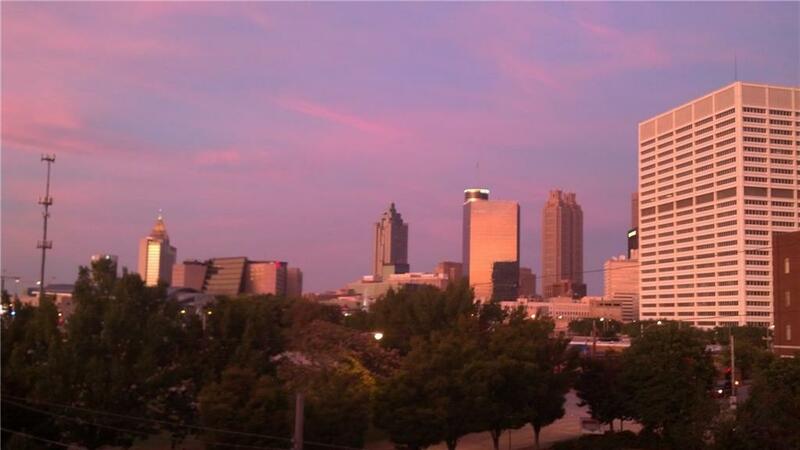 Historic Castleberry Hill art district, restaurants, galleries and pubs just a short walk away. 5 min walk to MB Stadium/State Farm Arena. Enjoy Falcons, ATL United, Hawks and concerts/events. Faces quiet deadend street. Neighborhood frequently hosts movie, TV and commercial shoots. 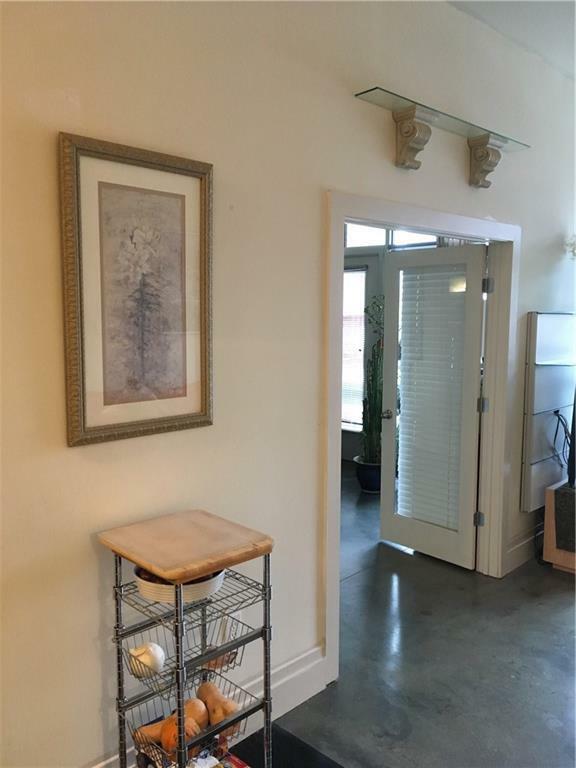 Easy access to MARTA, streetcar, Skyview, CNN, airport. 50 restaurants and bars within 1/4 mi. Owner agent.